Special events, Weddings, Graduations or just a back yard party. 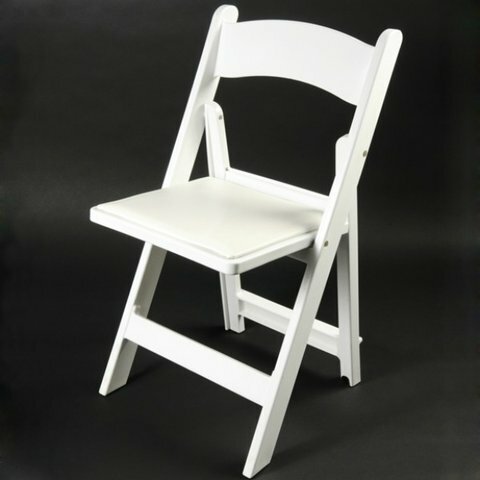 These comfortable padded chairs make every event where you sit a while enjoyable. Table and chairs are dropped off at closest point of entry. If you want them set up/taken away it is an additional $1.00 per piece. Tables and chairs must be ready for pick up at same place they were dropped off or take away charges will apply.